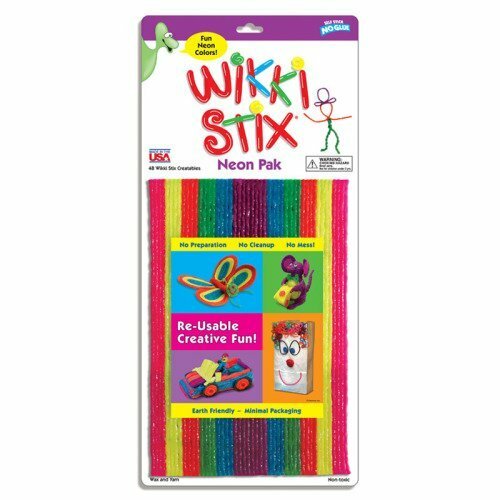 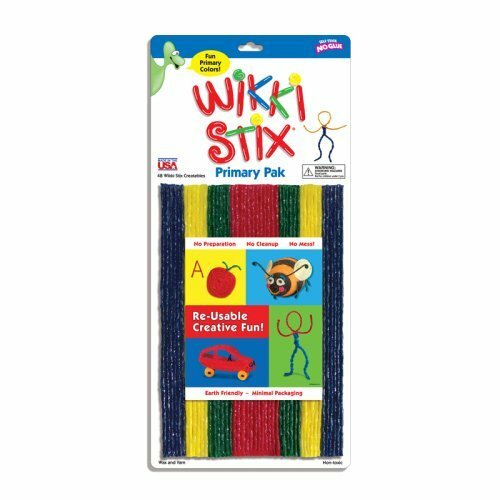 48 Wikki Stix... each THREE FEET LONG... for a total of 144 feet of Wikki Stix! 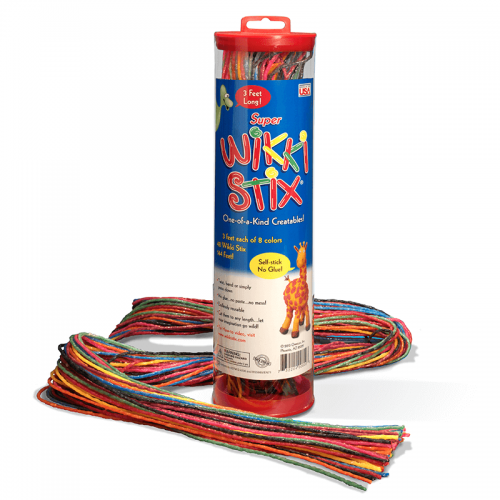 And all in a fun tube that will look great under the tree or peaking out of a stocking! 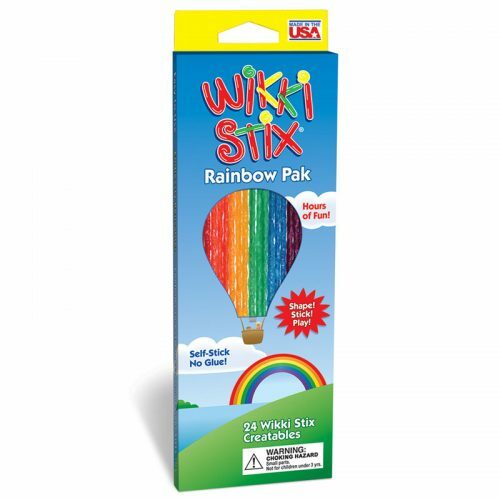 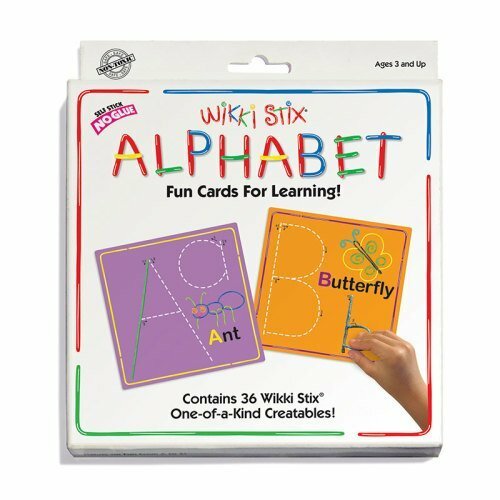 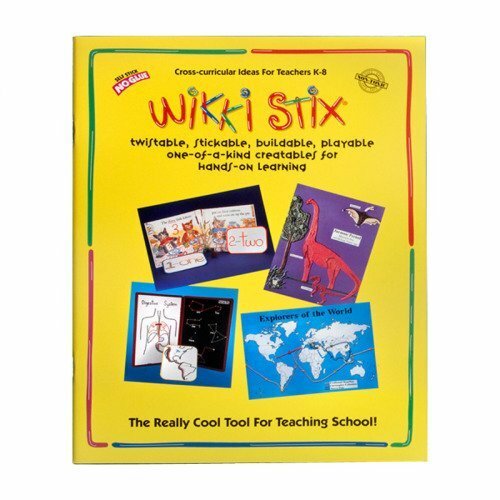 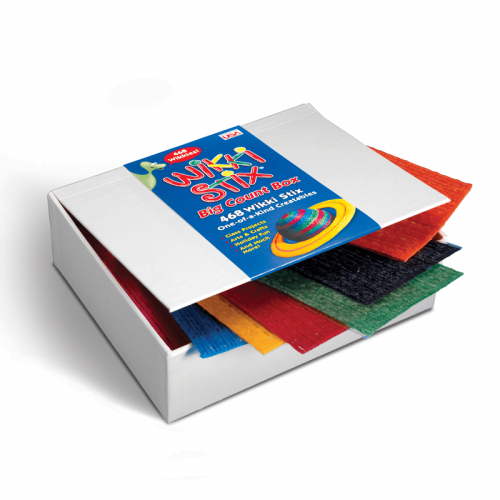 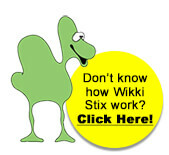 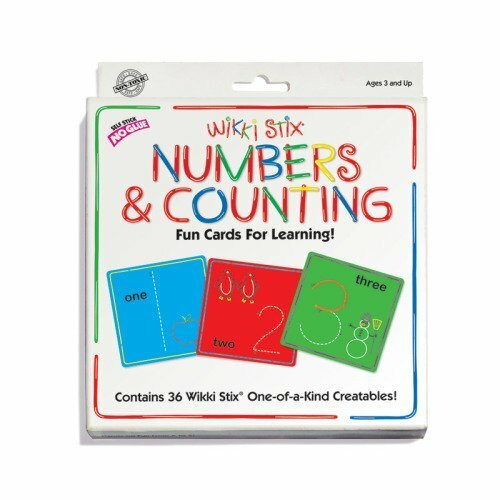 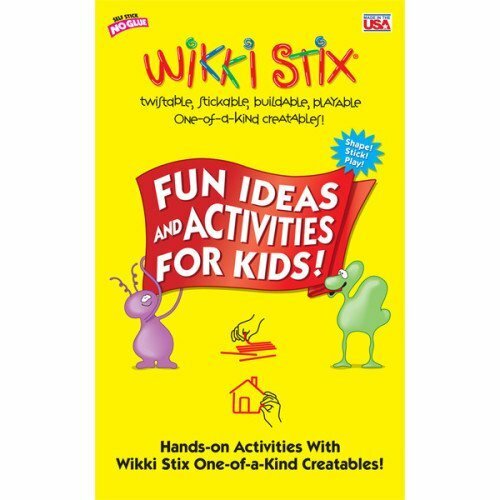 For Wikki Lovers of all ages, this is the ultimate gift! 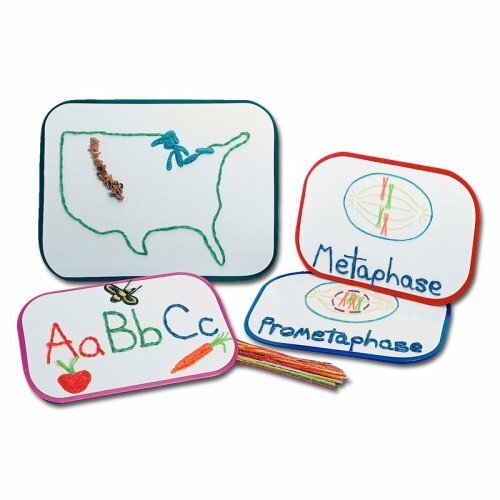 This set includes 6 Student boards (8" x 12" each). 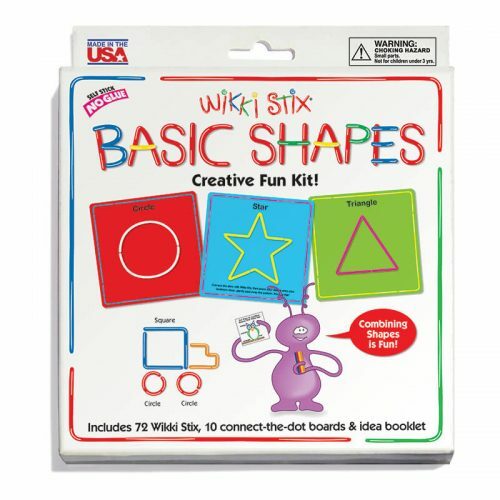 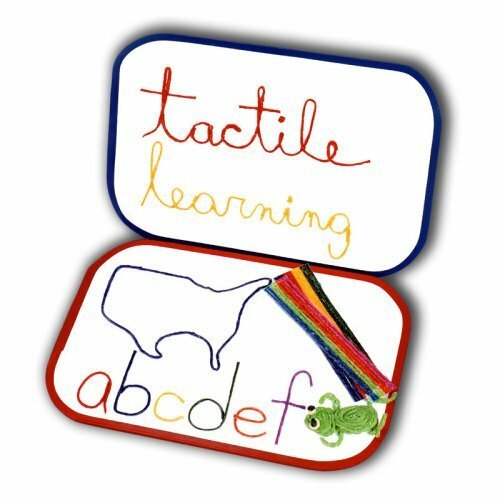 2013 Homeschooling Parent Seal of Approval!